The Coalition has responded to criticism of its lack of female MPs by ordering its chief mad scientist Greg Hunt to produce dozens of clones of Bronwyn Bishop in his laboratory. Liberal Party scientists confirmed that the new Bronwyn Bishops were perfect copies of the original after a scan revealed no activity at all in the brain of the replicas. 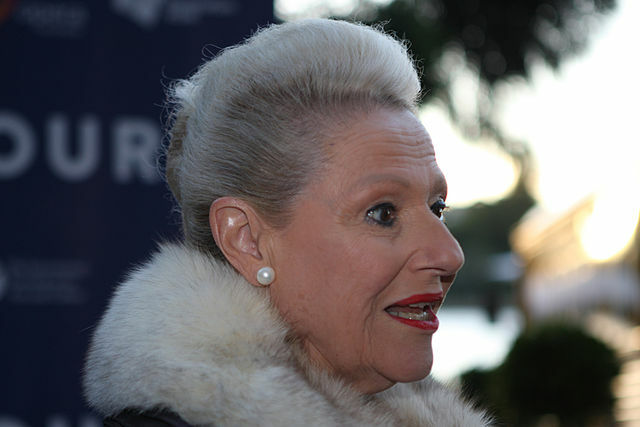 “Just like the real Bronwyn Bishop,” said a delighted Tony Abbott. The only drawback to the plan is that the clones have drained Australia’s reserves of hair spray, leaving less than thirty days worth of VO5 in the nations coffers. Kevin Andrews was spotted nervously experimenting with shellac in front of his mirror in case supplies run out completely.